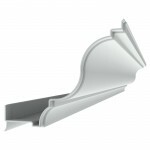 These are glamour images of various fiberglass cornice that we have done over the years. All were once custom but are now standard profiles. 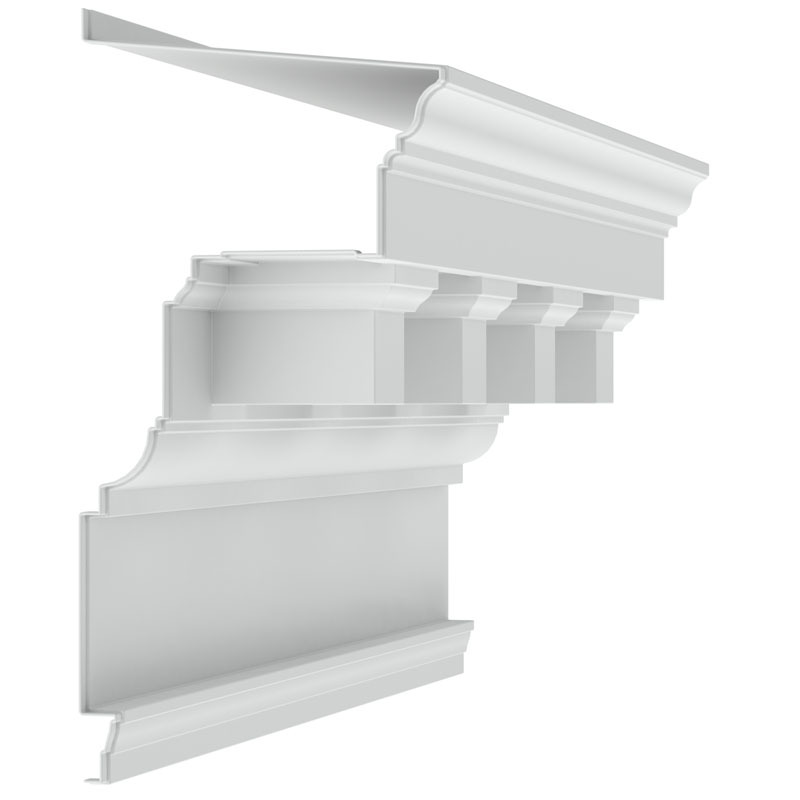 If none of these profiles meet your style requirements, our in-house mold making department allows for fairly inexpensive custom cornice. 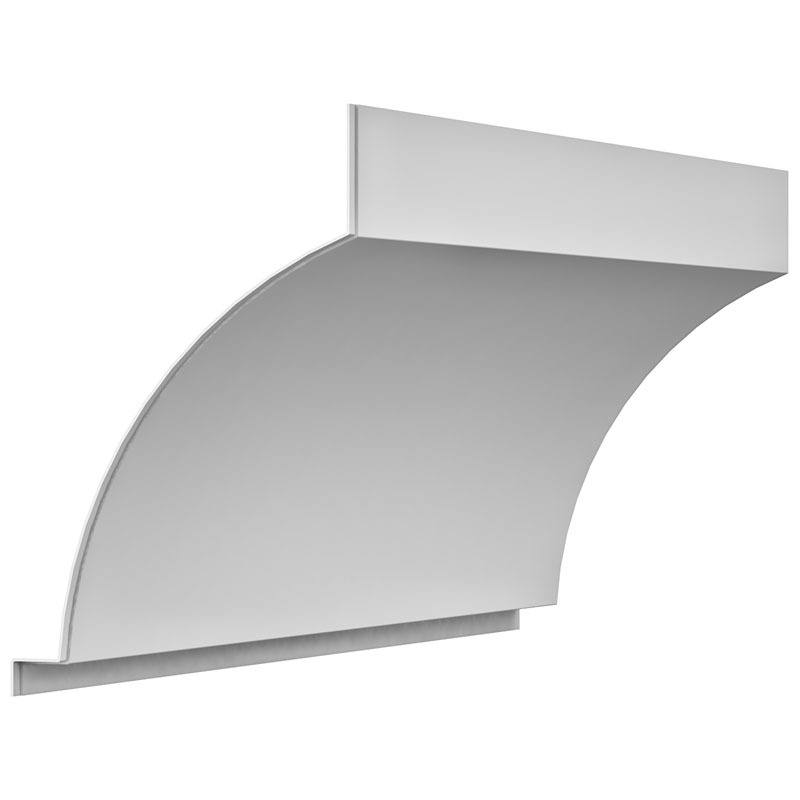 Please feel free to design your own or have us create a design for you. 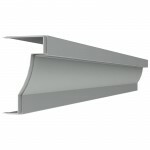 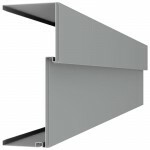 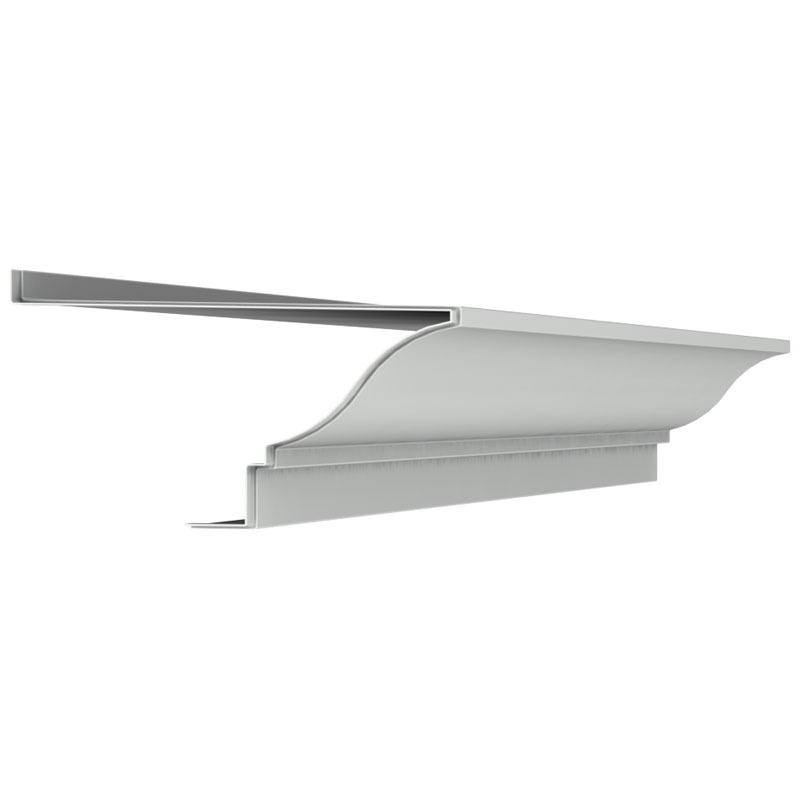 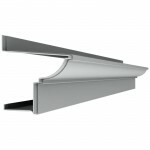 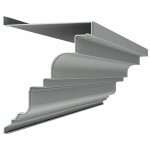 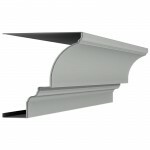 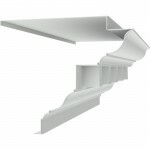 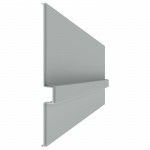 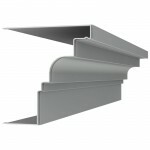 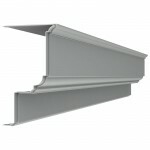 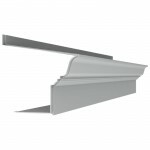 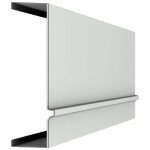 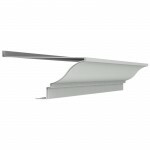 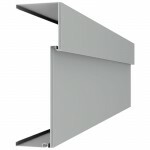 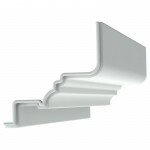 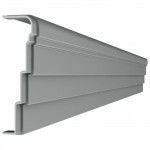 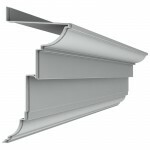 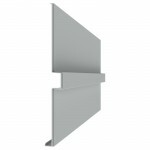 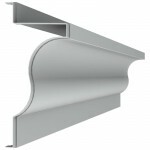 If you want to see actual projects with our cornice installed, please visit our project gallery. 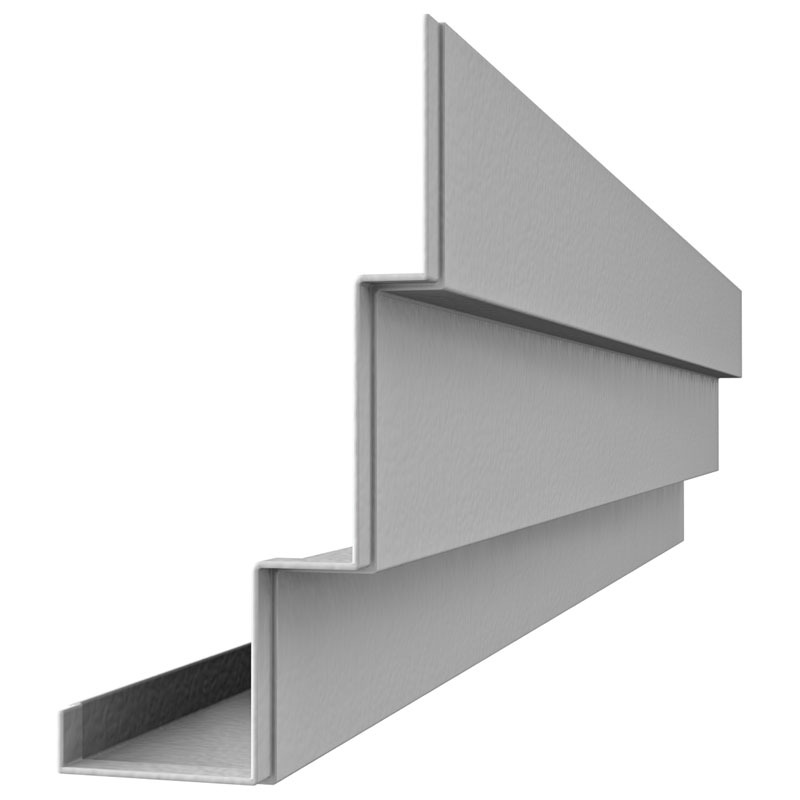 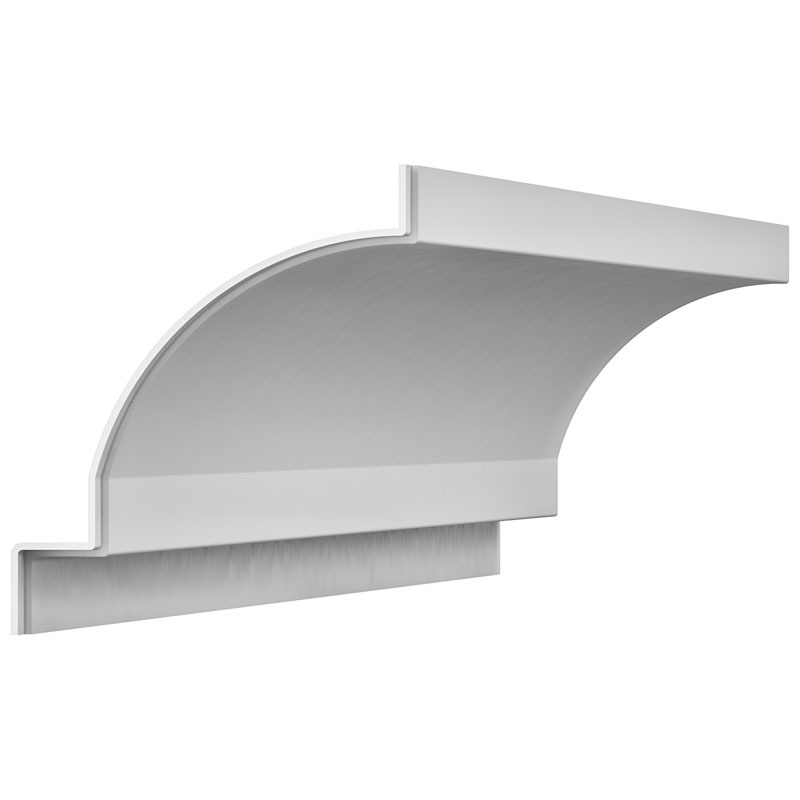 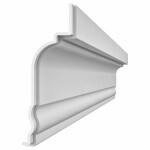 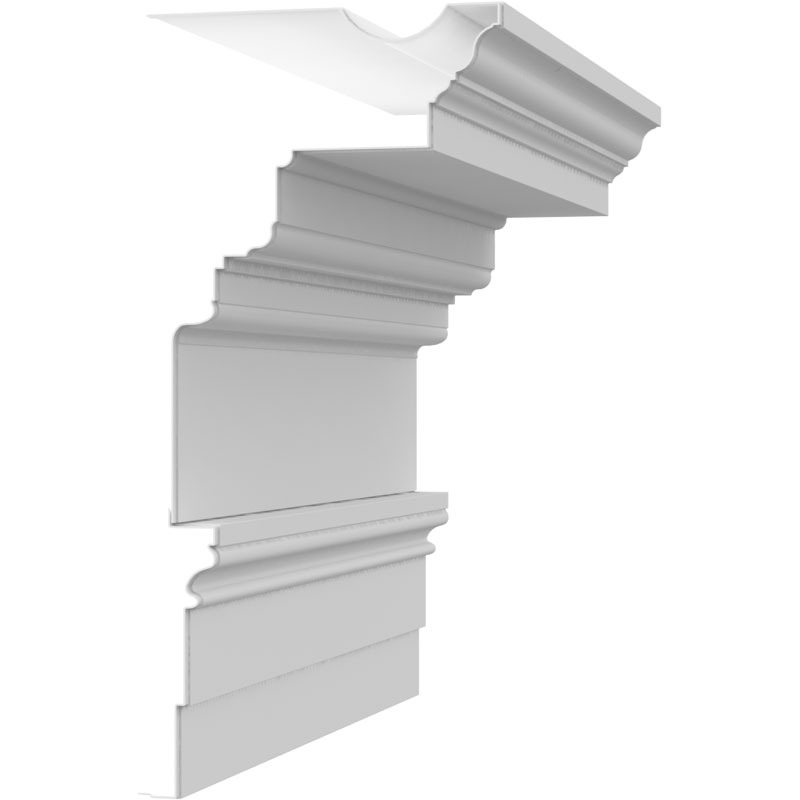 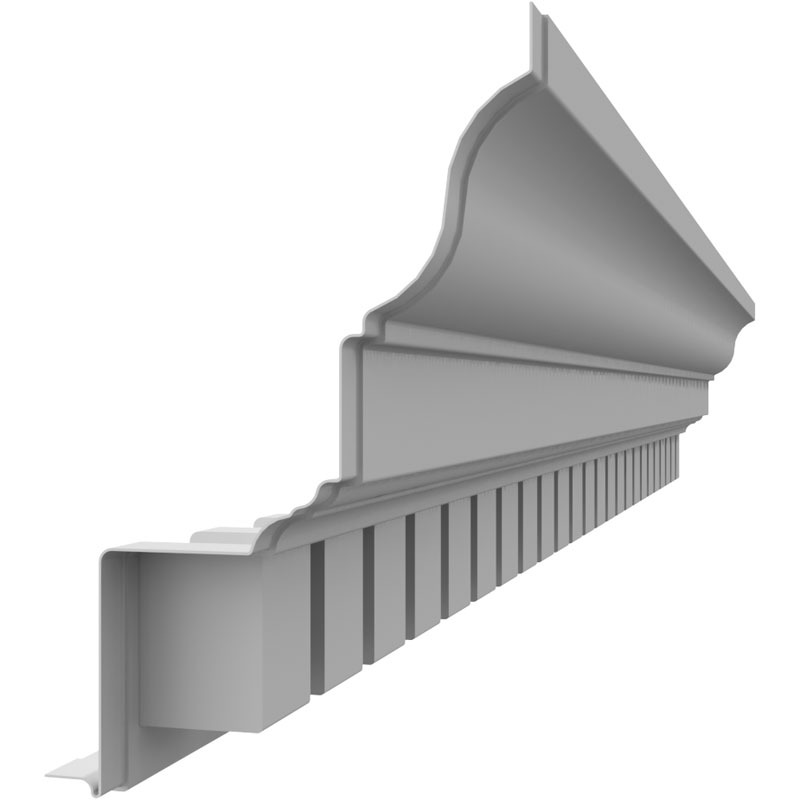 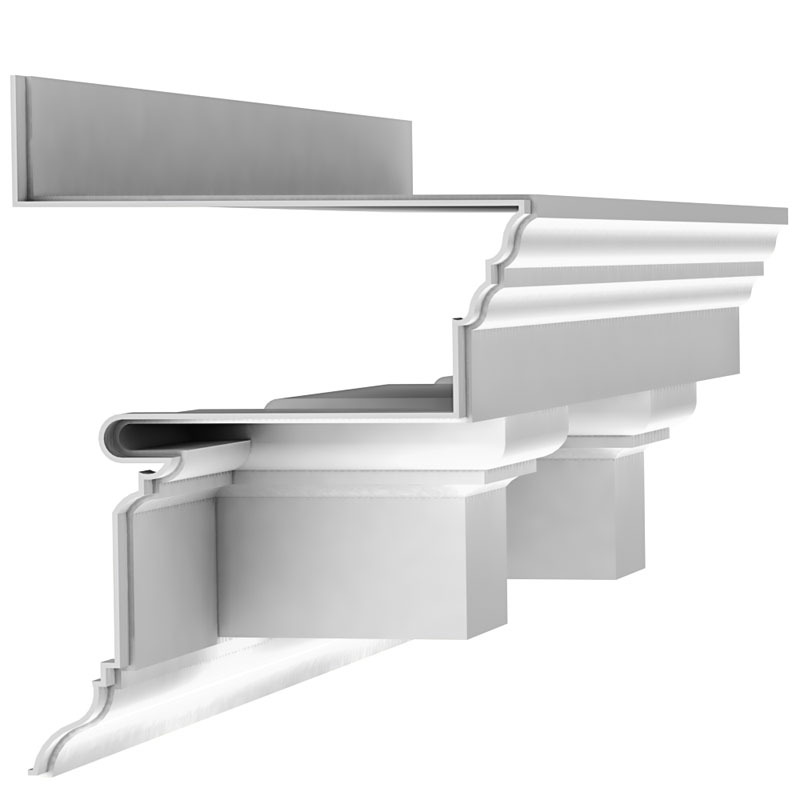 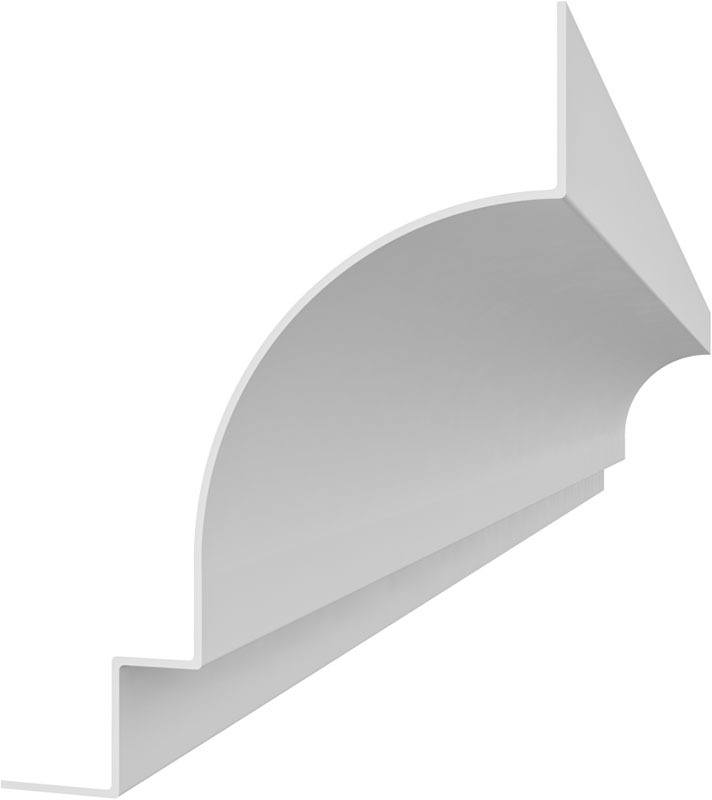 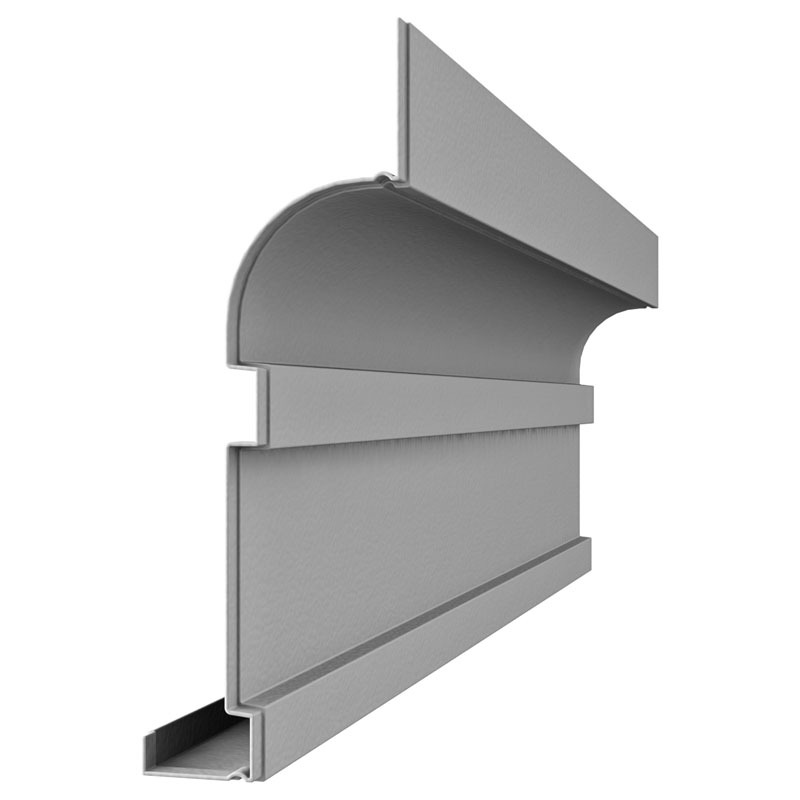 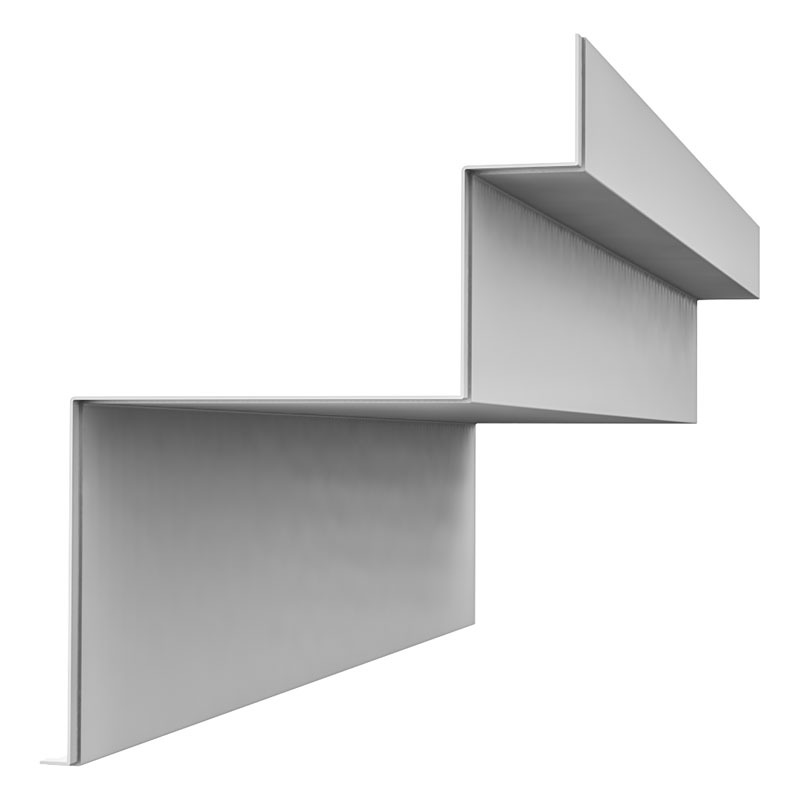 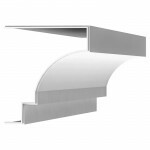 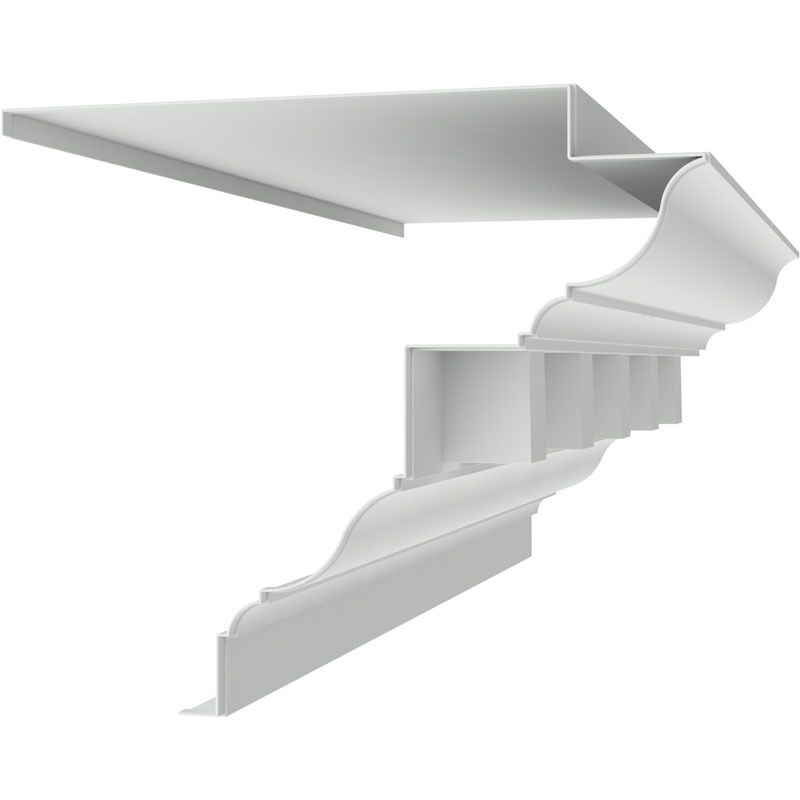 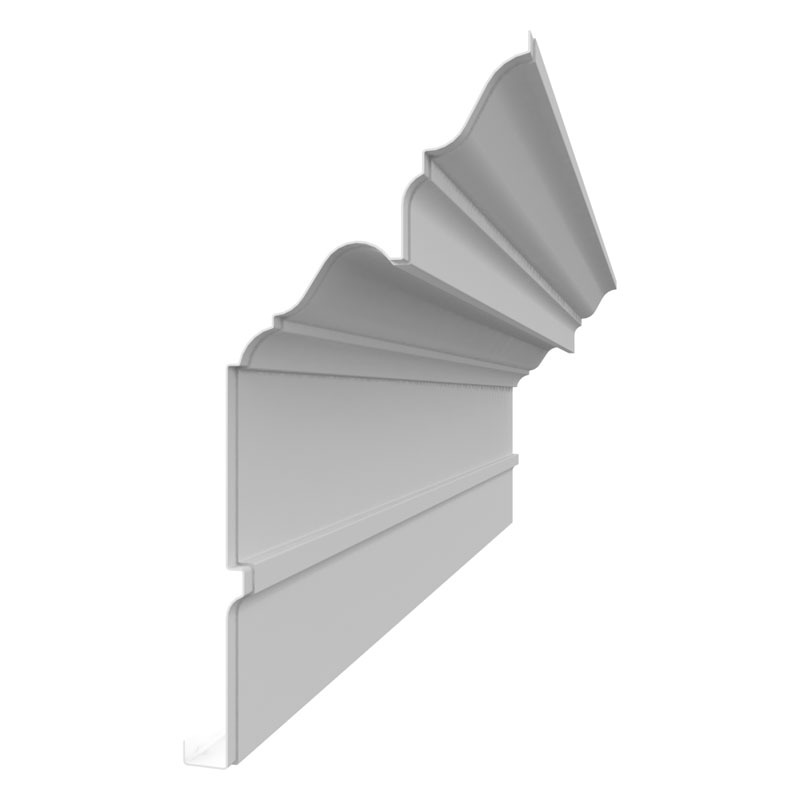 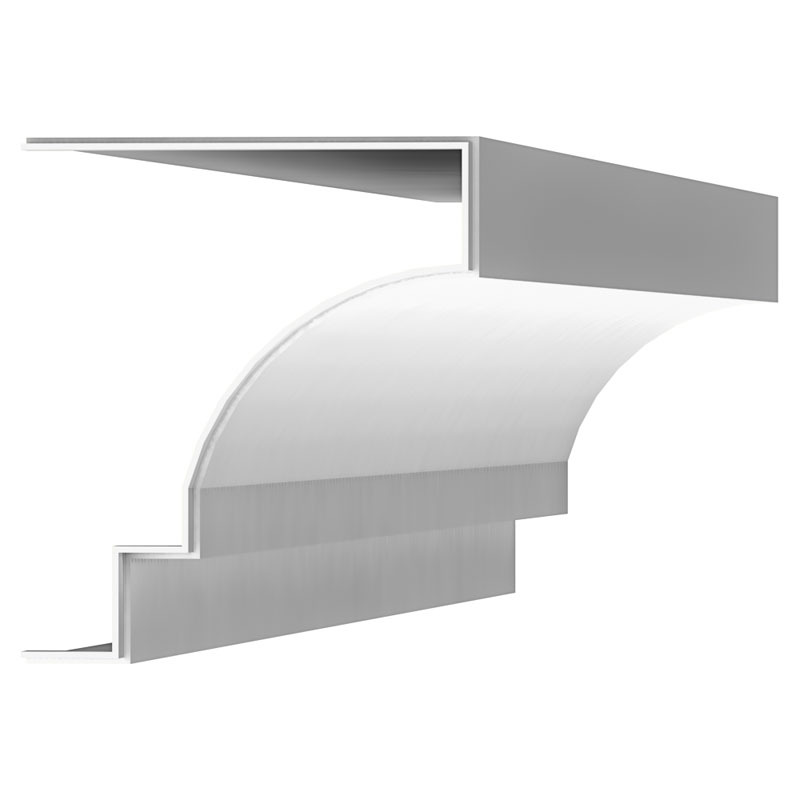 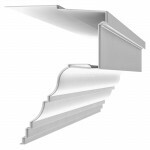 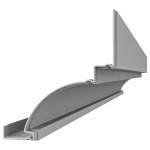 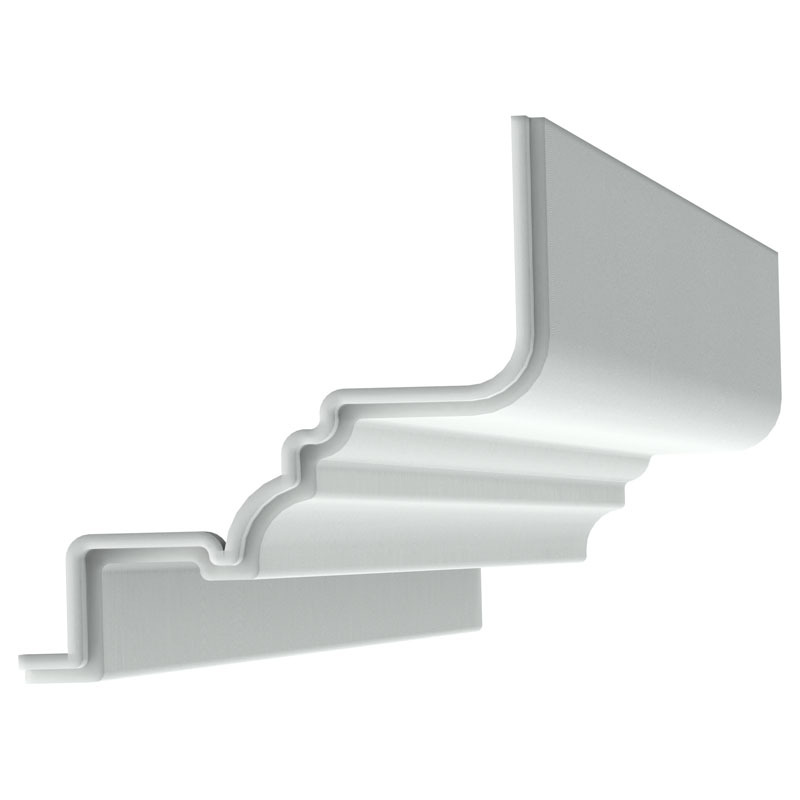 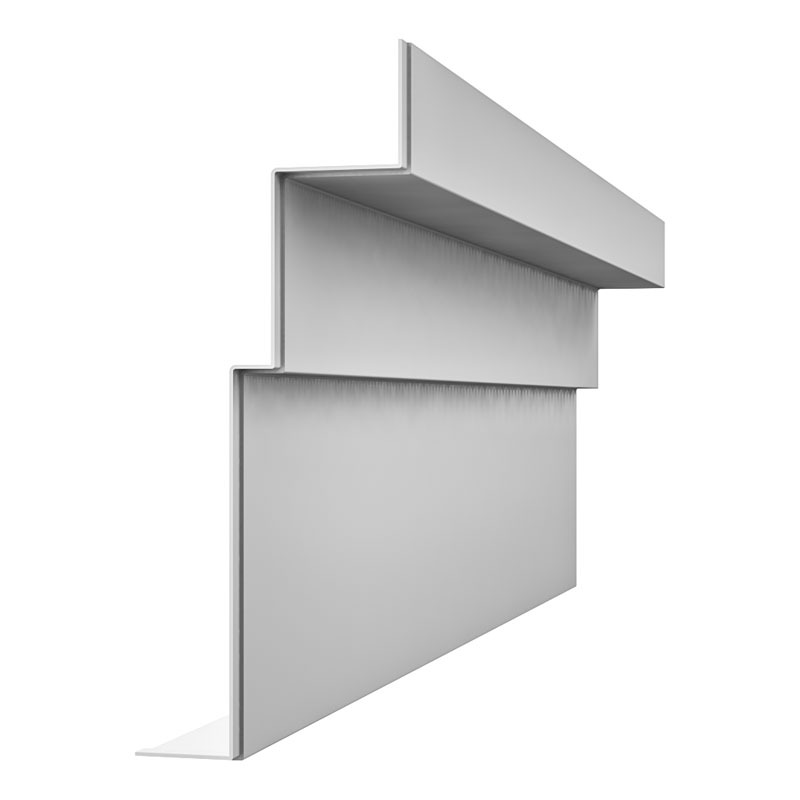 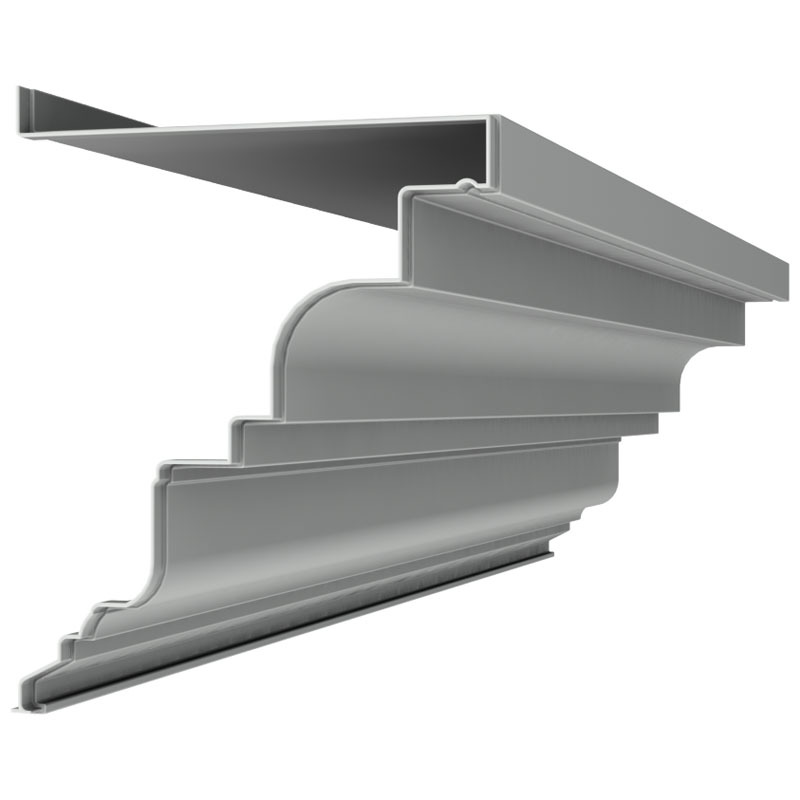 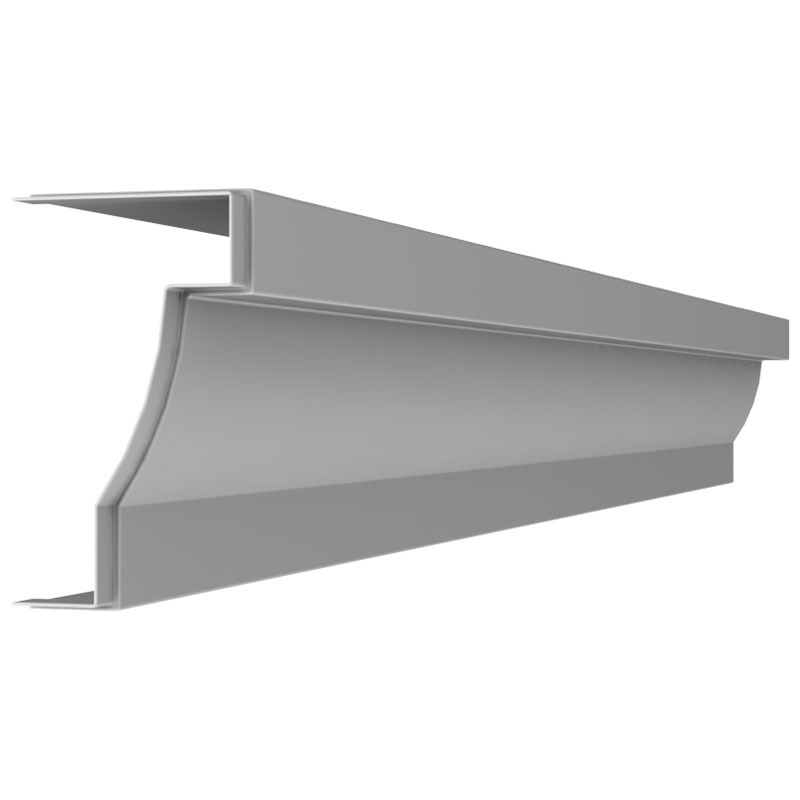 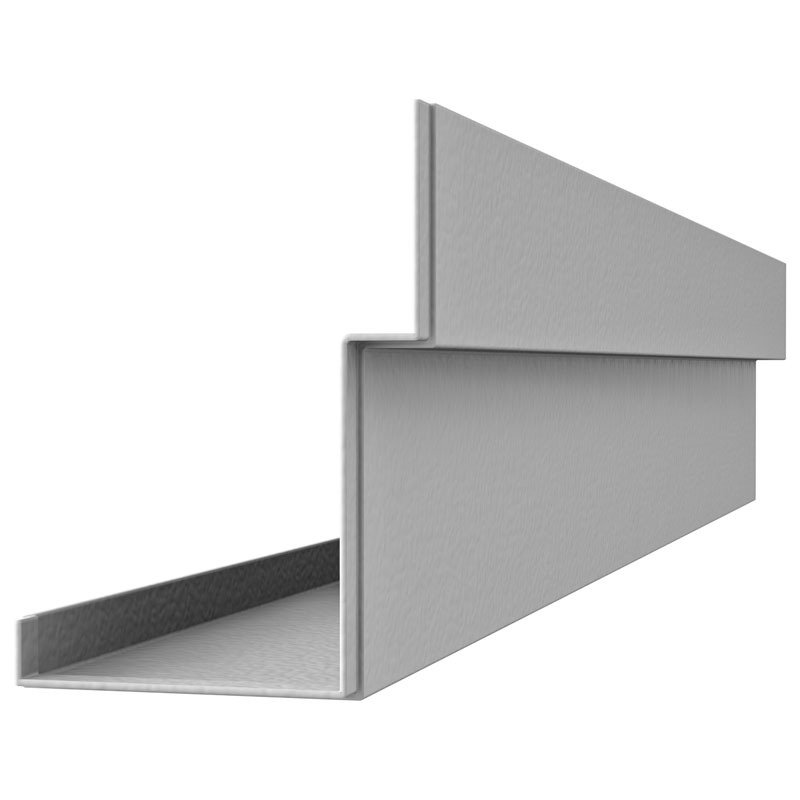 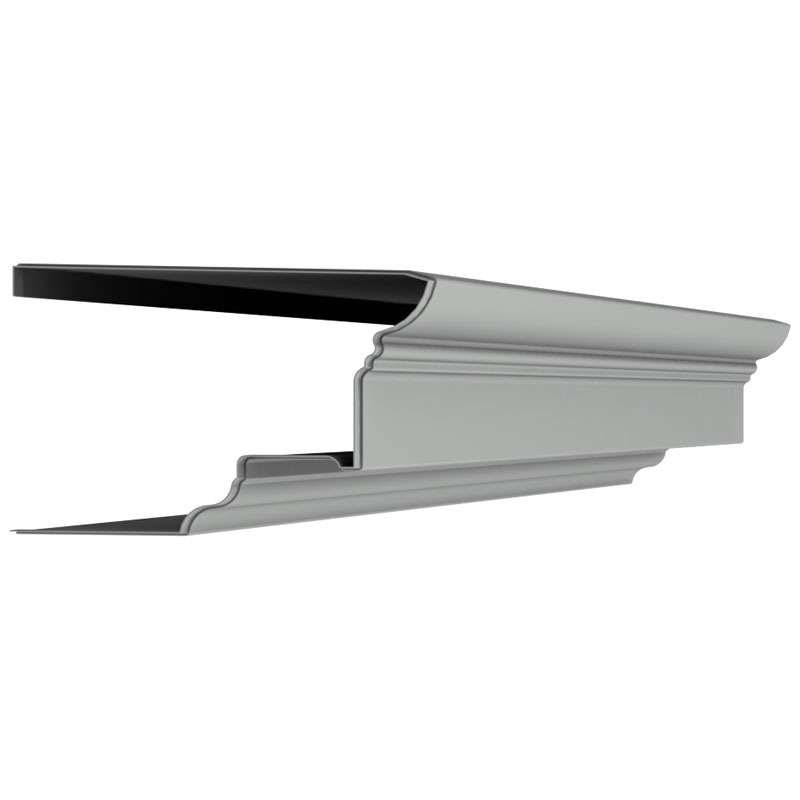 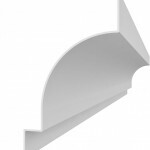 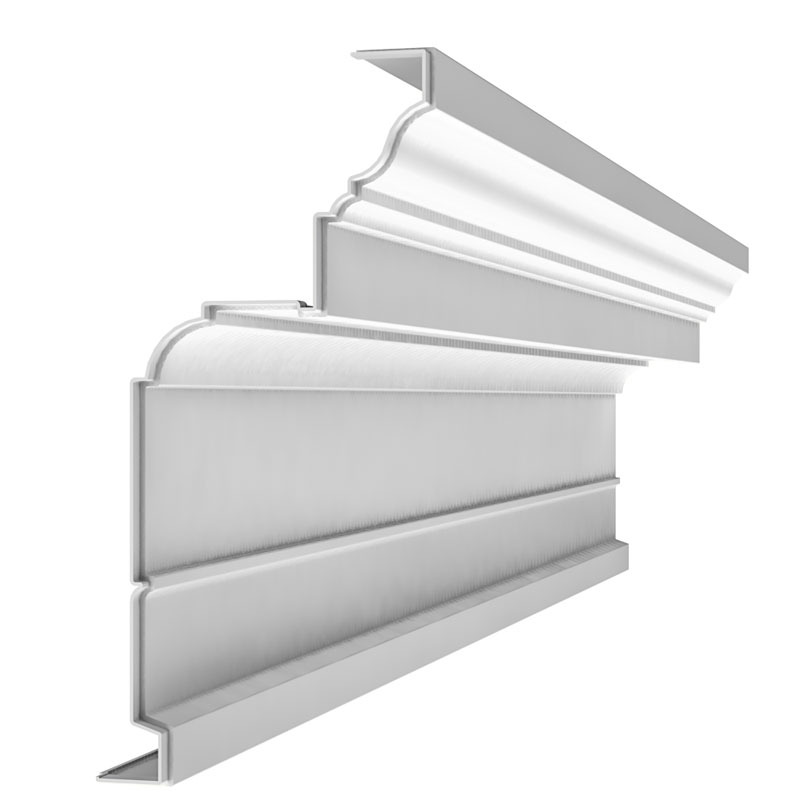 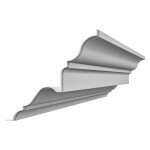 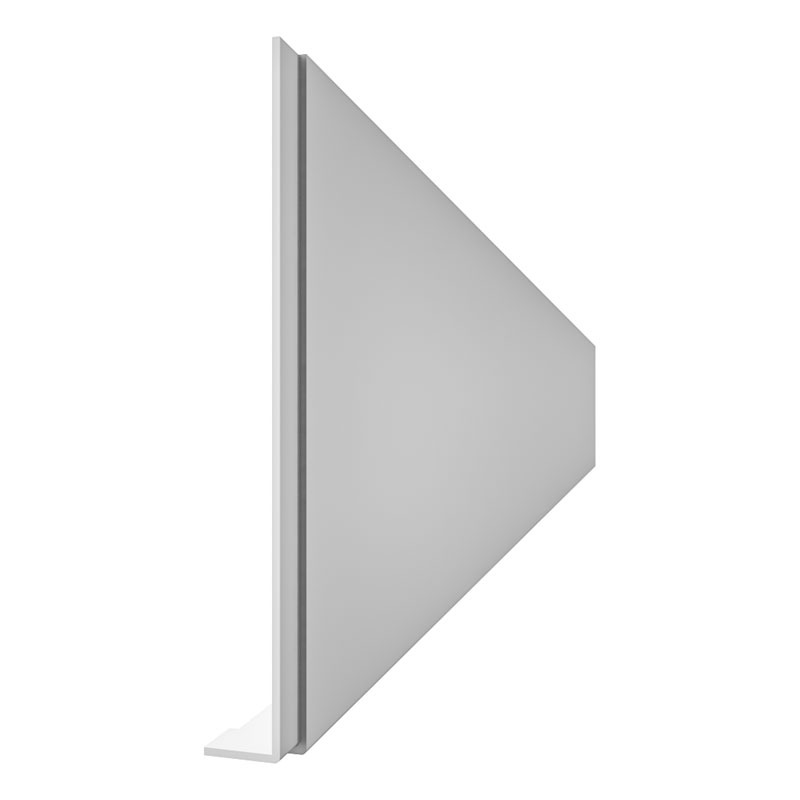 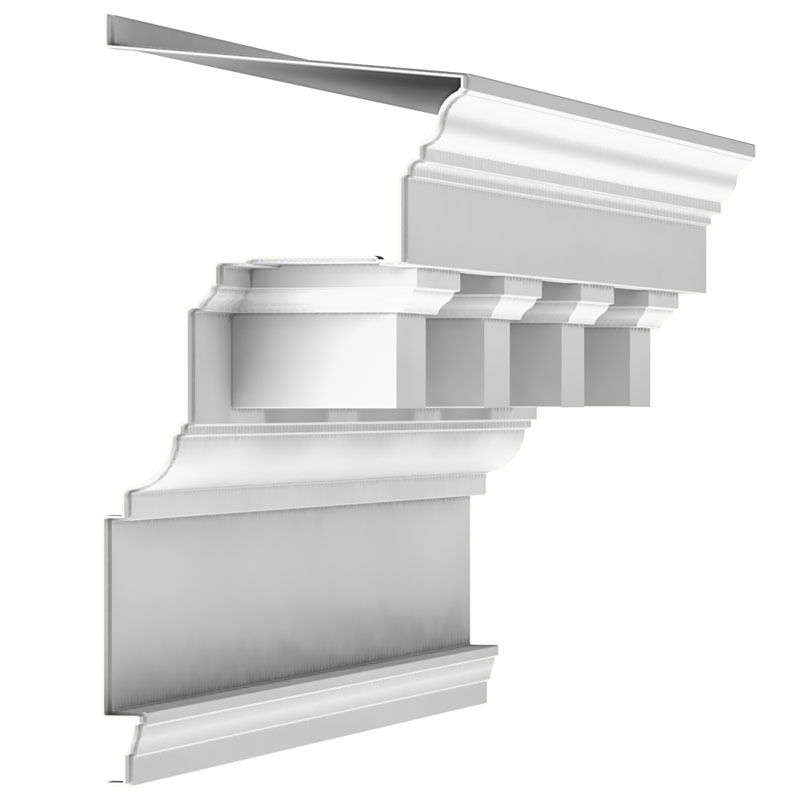 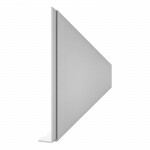 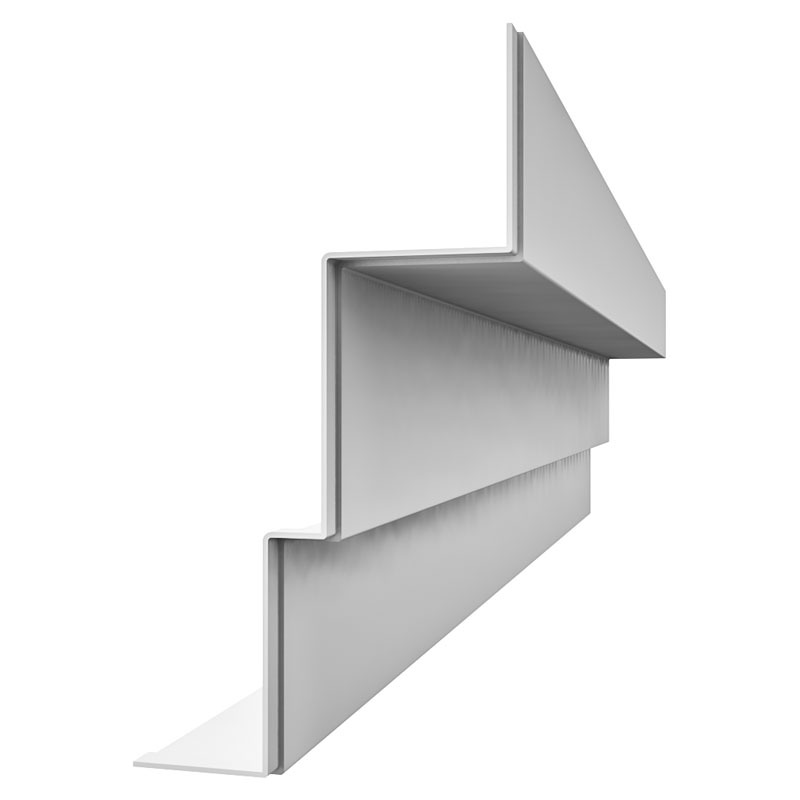 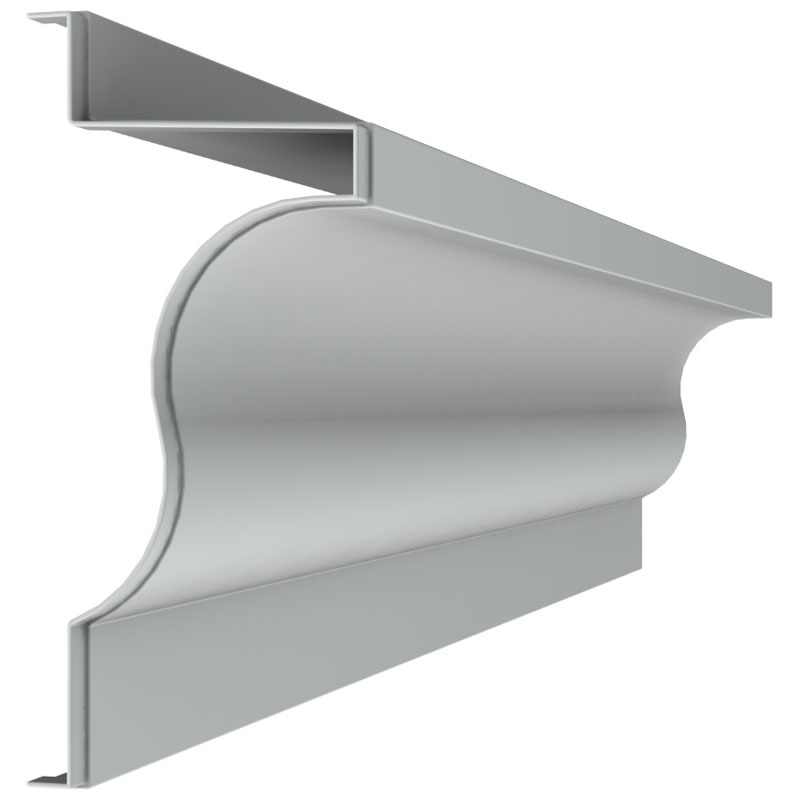 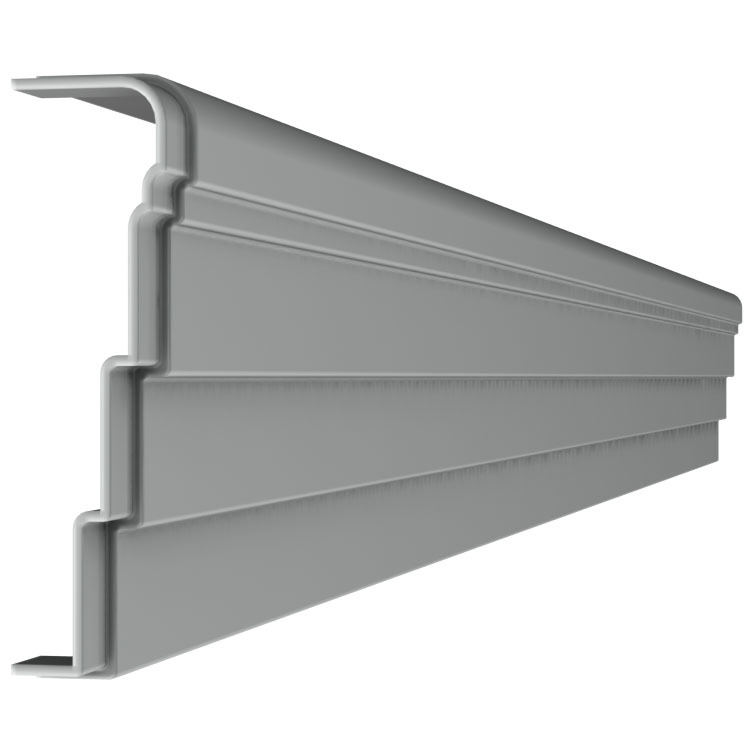 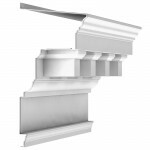 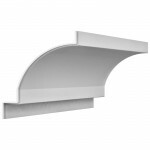 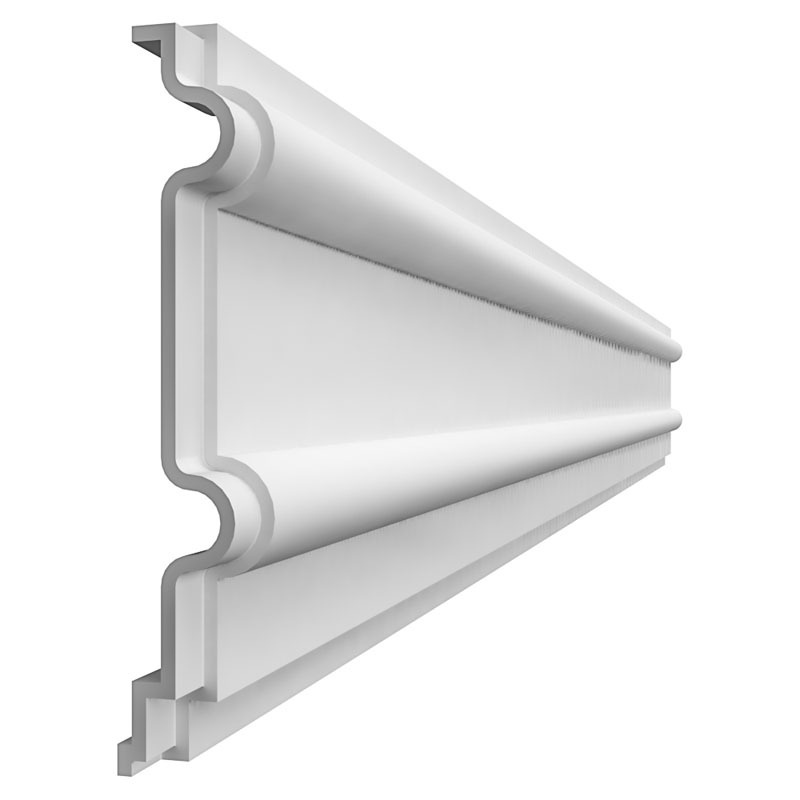 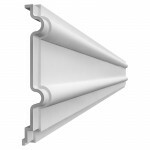 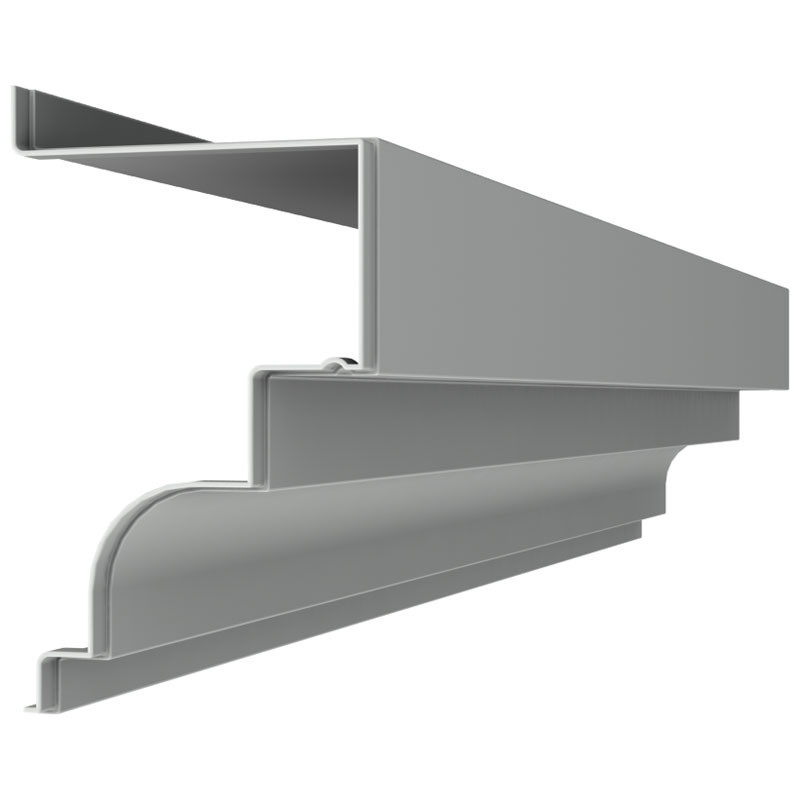 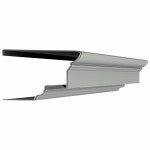 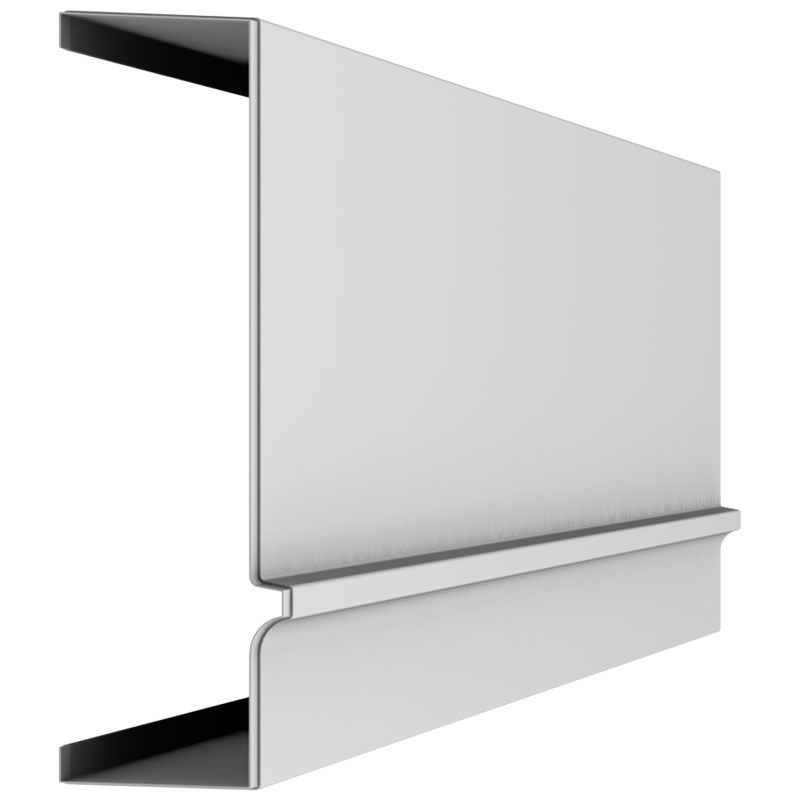 For dimensions of a particular cornice, please visit our cornice drawings.